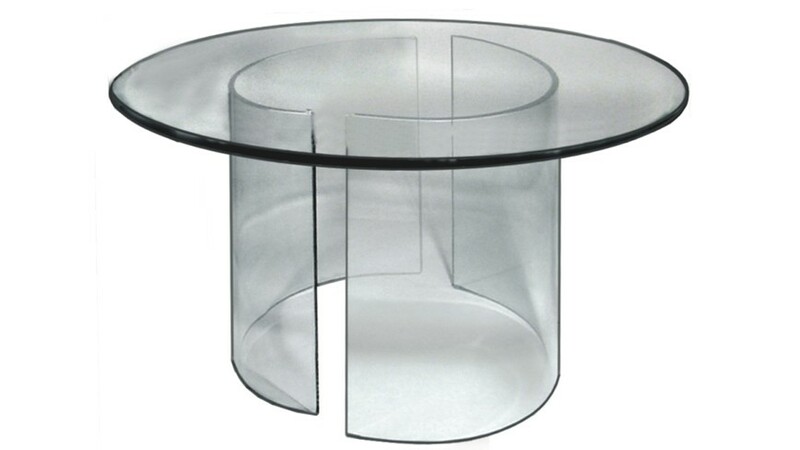 FedEx Ground: Brings the glass table to your door. They do not unpack the glass. They come without a delivery appointment. If you are not home to accept delivery, they will leave a delivery attempt notice with a local phone number and a tracking number. Prices listed are for continental(48) states. Please contact us for FedEx Charges in Alaska and Hawaii.